The Medoc area covers approximately 5,700 hectares of declared vineyards, annually producing on average 300,000 hectoliters of wine. Of the grape varieties permitted, 50% of the viticultural area is planted with Cabernet Sauvignon and Merlot, and to a lesser extent Petit Verdot and Malbec. Also allowed within the AOC regulations are the varieties Cabernet Franc and Carménère. The region you will head to spans from the mouth of the river down south and includes the four famous communes of St-Estephe, Pauillac, St. Julien and Margaux. Today, depart from a centrally located pick up point in Bordeaux and head towards the famous Medoc wine region. During this full day tour you will experience 3 visits and wine tasting sessions in Classified growth or Cru Bourgeois estates that have been carefully selected for their exceptional setting and quality of wine. During these visits you will learn all there is to know about the history of the estates, the wine making process as well as the techniques used during the winemaking. 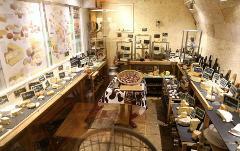 The visits are followed by a wine tasting session. 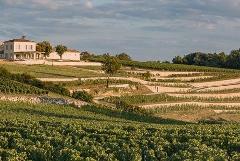 The wineries are usually located in Margaux, Saint Julien, Pauillac or the Haut Medoc appellations. 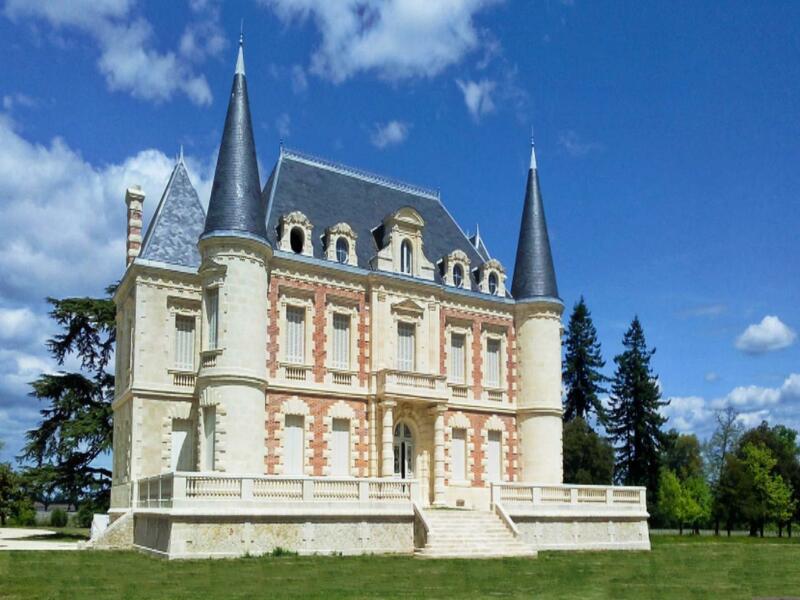 Then, follow the castle road to admire some of the most famous chateaus such as Chateau Margaux, Chateau Palmer or Chateau Pichon Longueville. Wine tasting fees are included and there is bottled water in the vehicles.